In our environment we have set up a program which always needs to be run as an administrator using the Comparability setting in Properties. 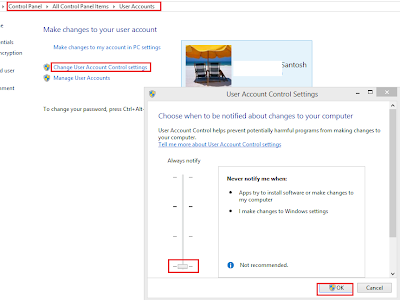 In Windows 8.1 even if you turn off the User Account Control notifications OFF it won't work. Every time I have to manually run a given program as an Administrator. 2. Open Windows Power shell (open it as an Administrator) and Run below registry entry. Reboot computer to apply the registry settings. 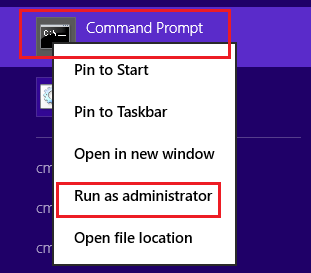 Now there is no need to run any application "as an administrator".